Come dine with us. The Docks encompasses a warm, beautifully decorated environment to house any occasion from simple to special. 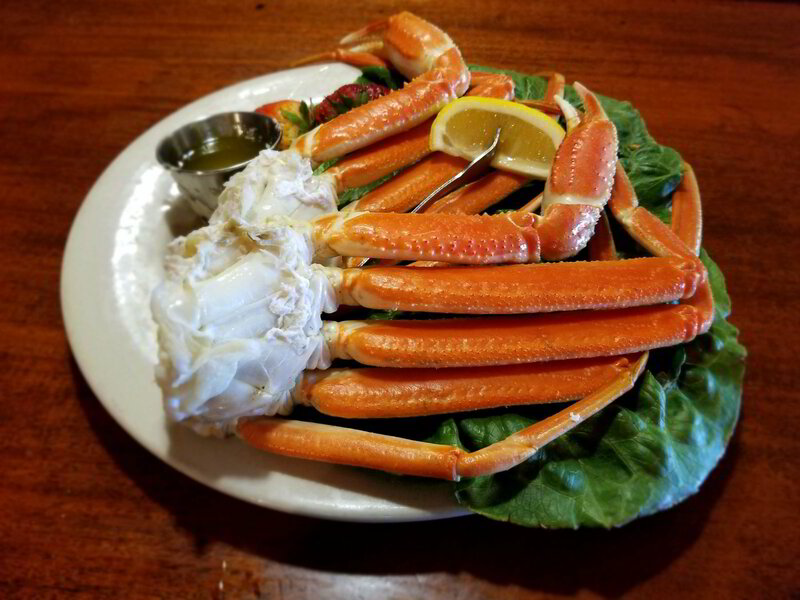 Our menu boasts the best steak and seafood selections which are complemented by fresh, delicious sides and desserts. We also offer a broad variety of beer, wine, and cocktails, for you to either enjoy in our dining area or at our in-house bar. 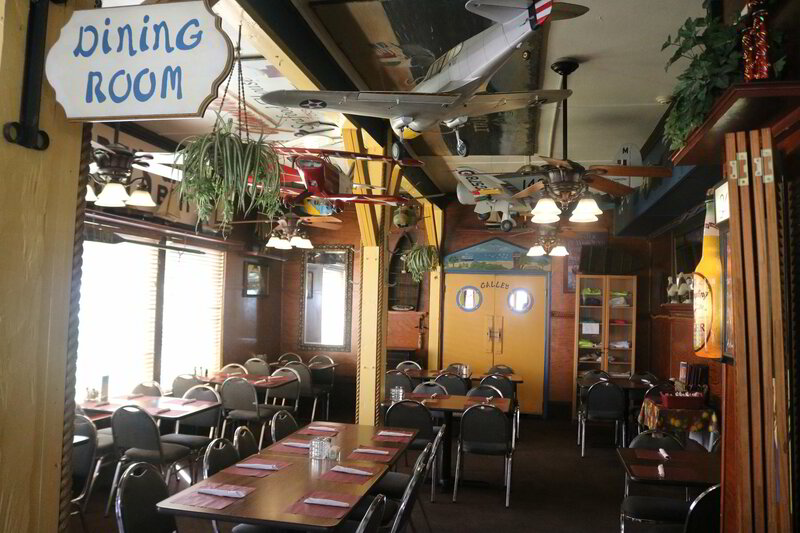 Our dining area can accommodate parties between 30-40 people. You can also wine and dine on our expansive patio and upper deck during the sunny days of summer! The bar at the Lakeview Restaurant is open every day from 11 AM-2 AM. We offer domestic, imported and Craft beer. We offer a large variety of wines, mixed drinks, and specialty cocktails. We also feature the best local and regional entertainment. Check out our events page for more details. Good -times happen at The Docks. The Docks was built in the 1800's on the historic Mayville waterfront. 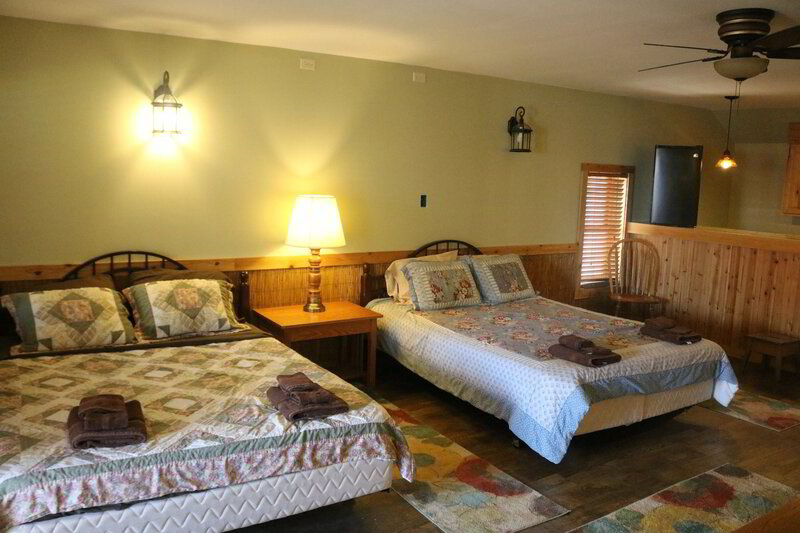 The separate boarding house, originally used by the steamboat captains was tastefully redesigned into rental rooms for our guests. we also are hosts to Air-B-N-B.